Hulu with Live TV is a leading streaming service that serves up 50+ channels to watch live. Try it free for 7 days! 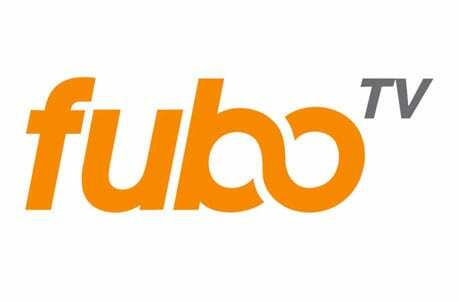 fuboTV is a service designed specifically for sports fans. There’s even a free week-long trial to test out! Sling TV is a very budget-friendly option for live streaming TV shows and sports. Try it out free for 7 days! NLCS 2018 begins this weekend, and baseball fans are excited for the action to get underway! It’s set to be an exciting series, with the Dodgers and Brewers facing off. But how do you watch if you don’t have cable? Can you get the NLCS live stream somehow? Yes, you can! It’s actually pretty easy to watch Brewers vs Dodgers online this year. Find out how in the guide below. Hulu Live is a great way to get the NLCS live stream this season. The series airs on FS1, and Hulu offers this channel and 50+ others (see the Hulu Live channel list for details). It costs just $40 per month, with no contract, and offers endless entertainment options! Hulu is a great way to watch NLCS online this season, and keep up with MLB games all season long. It’s also great for other live sports, the latest news coverage, and your favorite TV shows. 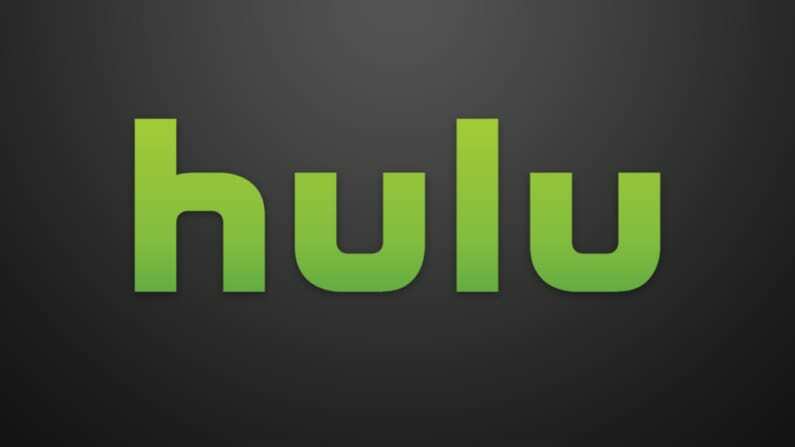 For the full scoop, our Hulu review has more details. Right now, you can try Hulu Live free for 1-week! fuboTV is a great option for MLB fans that also like to watch other sports. It’s specifically designed for sports fans, so the bulk of its 75+ channels are sports networks. It’s particularly valuable for soccer, but it covers just about every sport – for just $45/mo! fubo is definitely focused on sports, but there’s also a good selection of general channels. 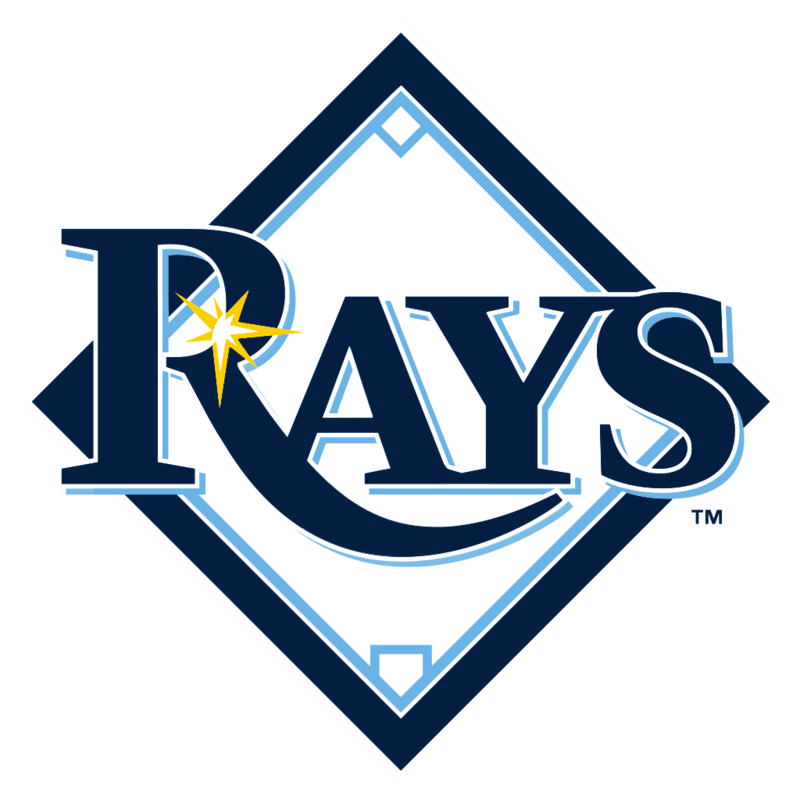 So you can watch the MLB Playoffs, and when the games over, catch up on the latest news, and many of your favorite entertainment networks! 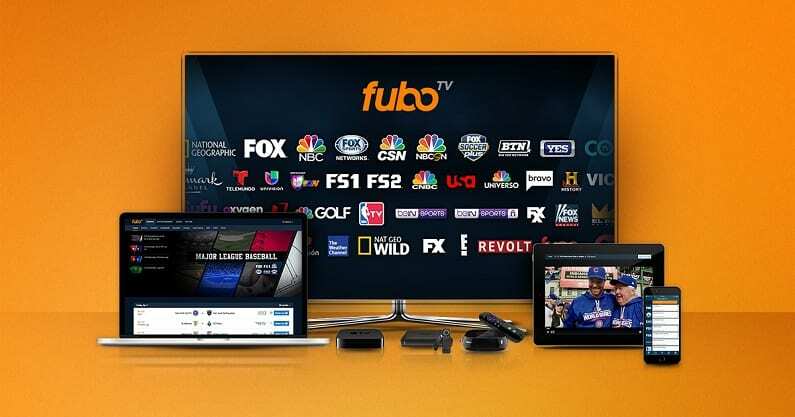 Learn all there is to know about the service in our fuboTV review – or, learn hands-on with fuboTV’s free 7-day trial! 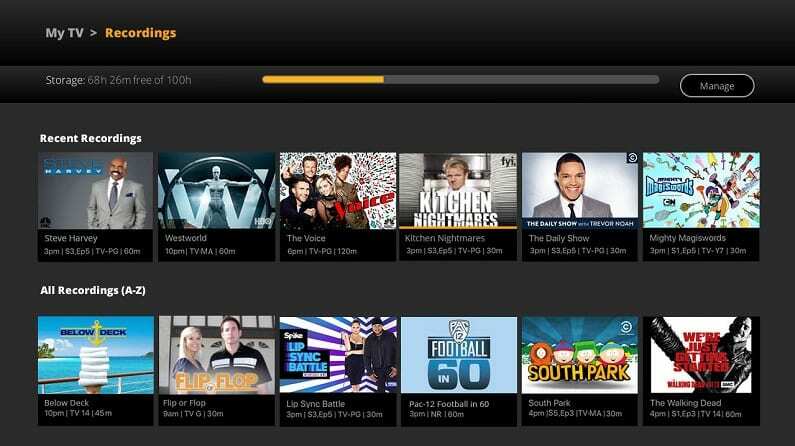 Sling TV is one of the best budget-friendly streaming platforms. At just $25/mo, it’s way cheaper than most competitors. It’s also non-contract, so you are free to cancel at any time. It’s an easy way to keep up with the Brewers and Dodgers all season long, while keeping up-to-date with all your other favorite programming. 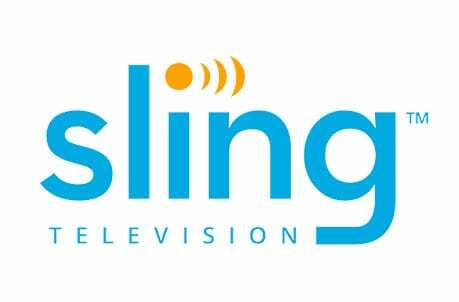 Check this Sling TV review to learn more – or start off your free weeklong trial. 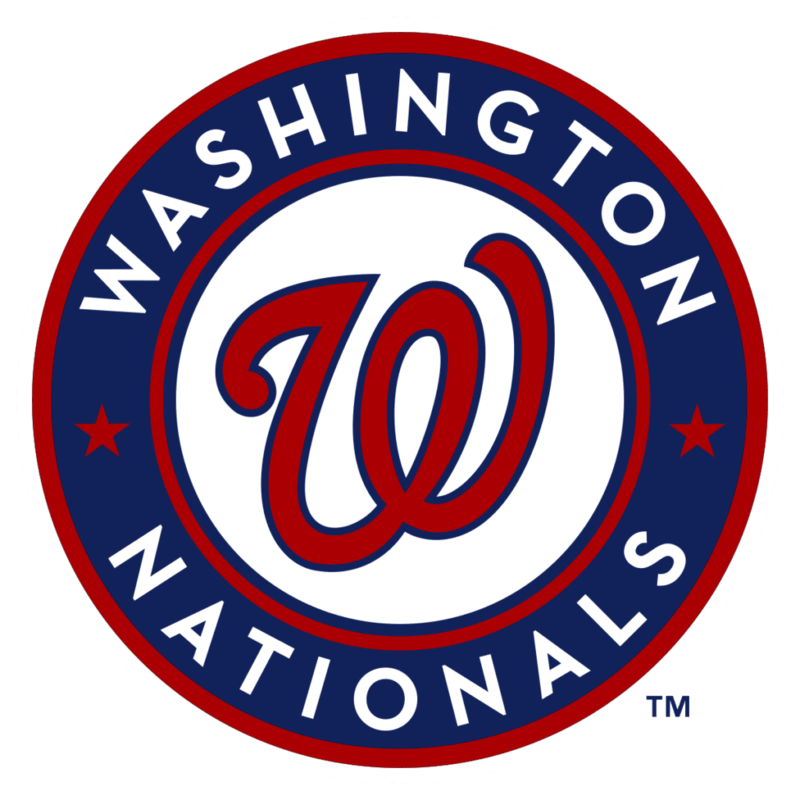 For the full NLCS schedule, check here. 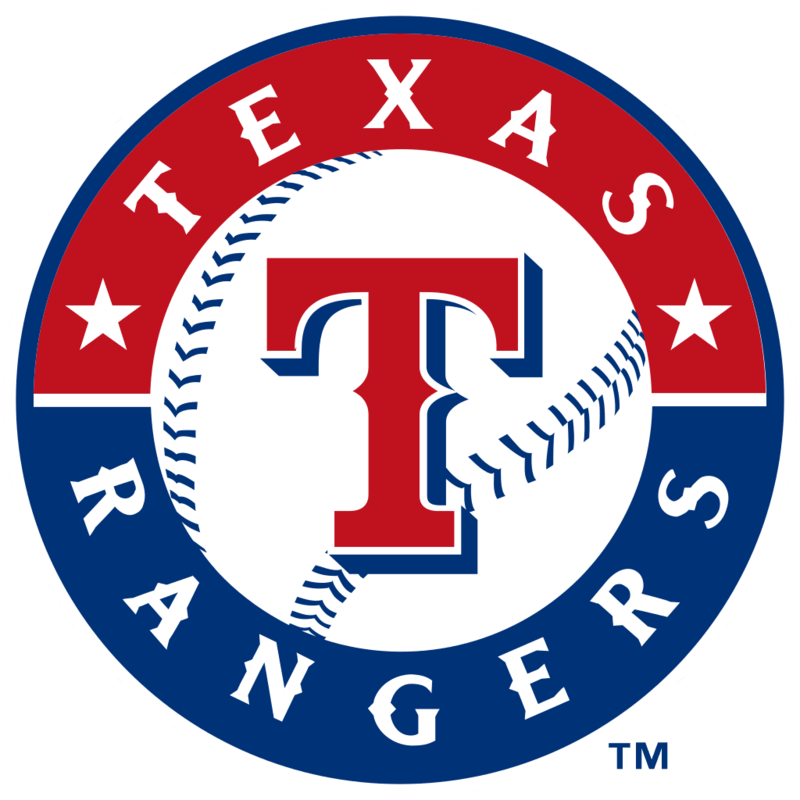 Want to learn more about watching the MLB without cable? We’ve got you covered. And our sports streaming guide will help you out with all your favorite sports!